A pram is a bit like a car – we like to know how it handles, how comfortable it is and what it’s like to drive before we take it home. 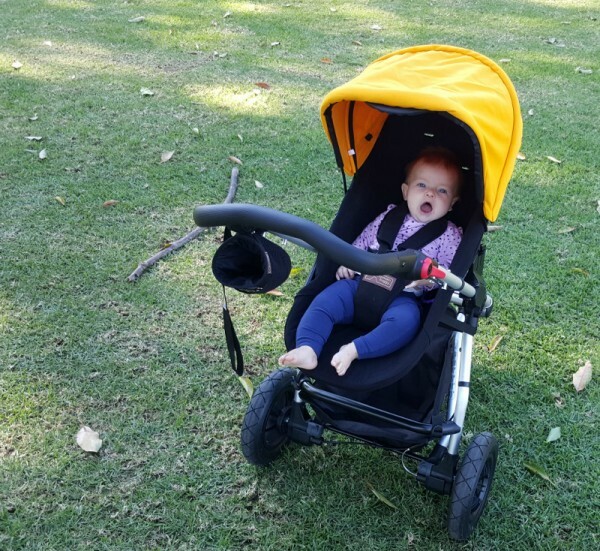 Alas, there’s not really an option to test drive a pram, so we’ve enlisted some of our favourite mums to do it for you. 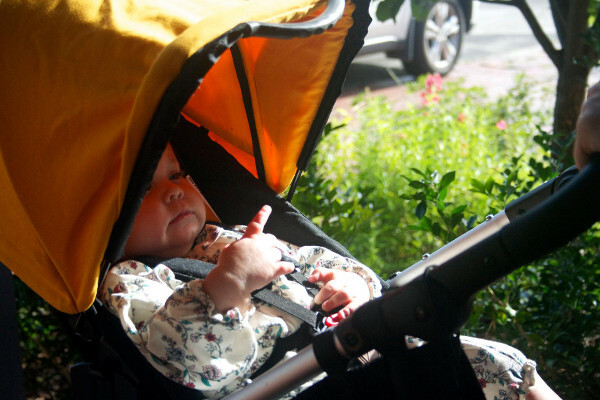 We shipped off four new Mountain Buggy Swifts, and told our reviewer mums to go their hardest. And they did. 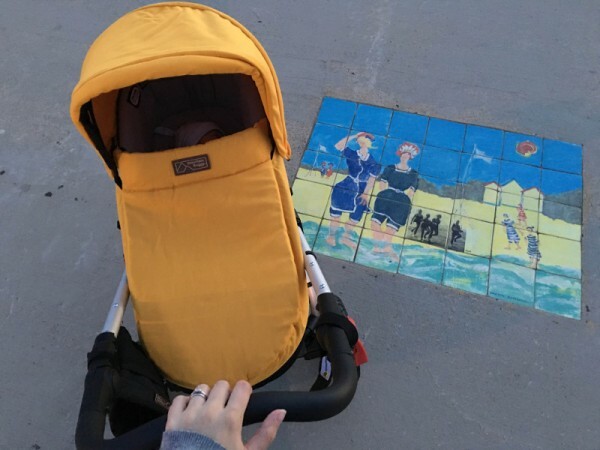 Three of our favourite blogging mums, and our gorgeous writer Natalie who has just welcomed her second bub, took the Mountain Buggy Swift for the ultimate test – out and about with babies. 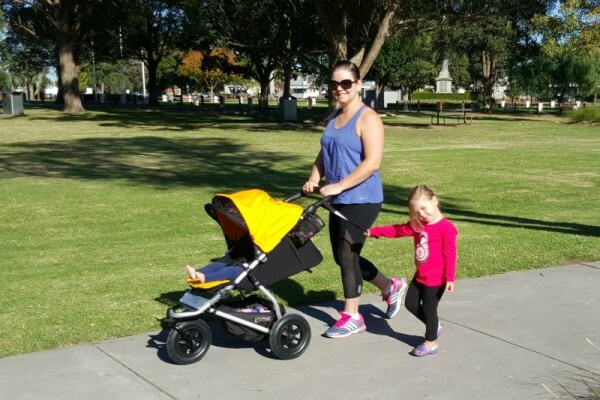 Kel from All Mum Said knows a thing (or four) about prams, so we thought she’d be perfect to test out the Swift. Having four kids means Kel’s car boot is often laden with a heap of things, making a bulky pram a no-go zone. The quality and style of the Swift was a bigger winner for Lisa, as is the ease-of-cleaning factor. 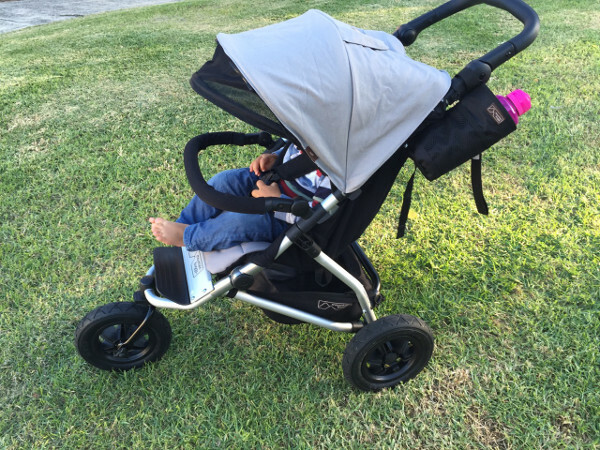 Anyone who has given their child something to eat in a pram will know how important this is! 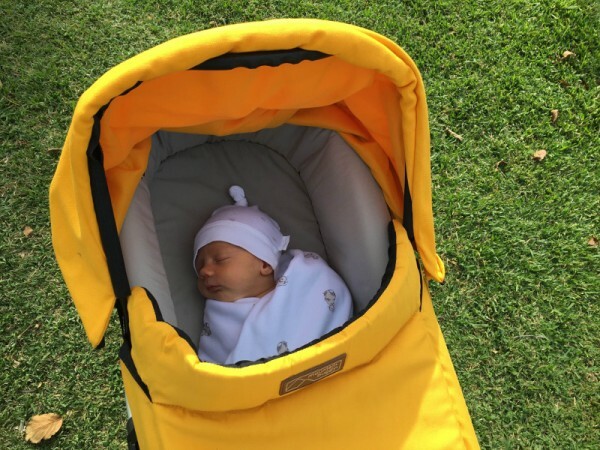 But Lisa says the Swift isn’t just a pretty face – there’s plenty of substance to go with the style, including a carrycot and three parent-facing options. There are some mums who sugar coat life with kids, and there are others who tell it like it is – and that’s Madelin from The Bean Bible. That’s why we wanted her to give us the lowdown on the Swift – which she gave the ultimate workout… a trip to the park. 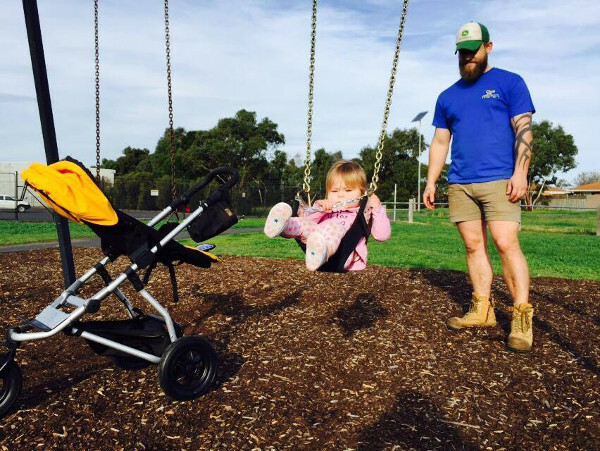 Madelin isn’t a complete stranger to Mountain Buggy, having purchased the previous Swift model. Speaking of adorable, our writer Natalie (who also blogs at Millie Mummy Melbourne) has just had her second bub, the very handsome Finn. 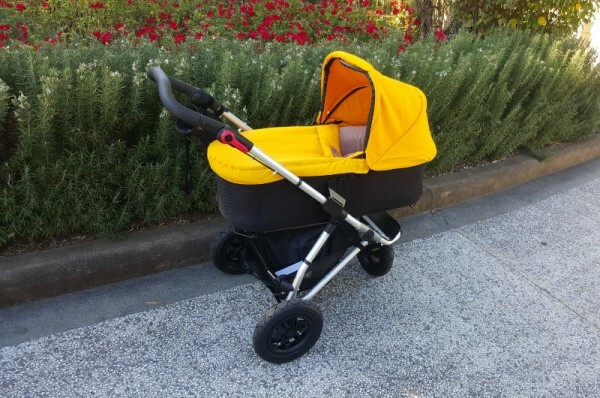 So we sent a Mountain Buggy Swift down to the chilly climes of Melbourne to get the newborn test. Once again, the easy one-hand fold was a godsend: “Makes life with a newborn so easy, especially as I’ve just arrived home from hospital after a c-section! No fiddling or tricky folds, just a simple button push and the Swift packs up. Can be done with one hand which is ideal because mums always have their hands full! The biggest drawcard for mums with newborns, like Natalie, is the carrycot, meaning your sleeping baby will sleep flat while on the go. And of course, sleeping soundly in the regular seat is possible too, with its generous recline. For more information on the new Mountain Buggy Swift, and to see the brilliant range of colours it’s available in, head to Mountain Buggy.